Y'all know I loves me some vintage crafts. When the retrofabulous Editor-in-Chief Ms. Jennifer Perkins asked me to create something for the new magazine Kids Crafts 1-2-3, I knew immediately what to make. 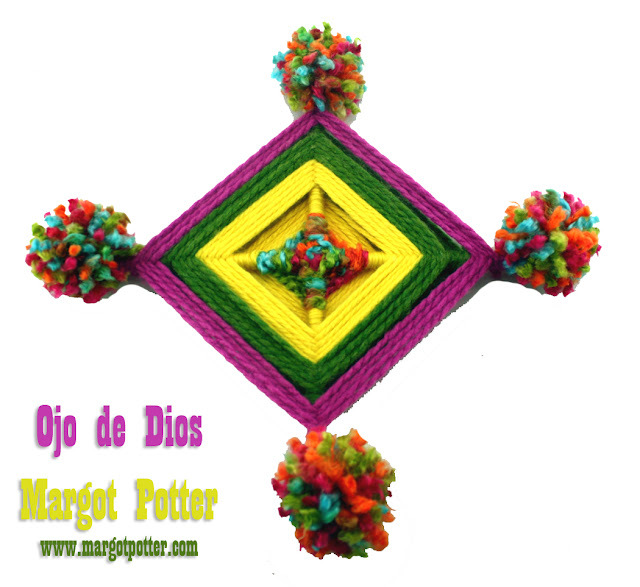 Ojo de Dios or God's Eyes! These traditional Huichol Indian handicrafts look amazing with vibrant chunky yarn and they are absurdly easy to make. 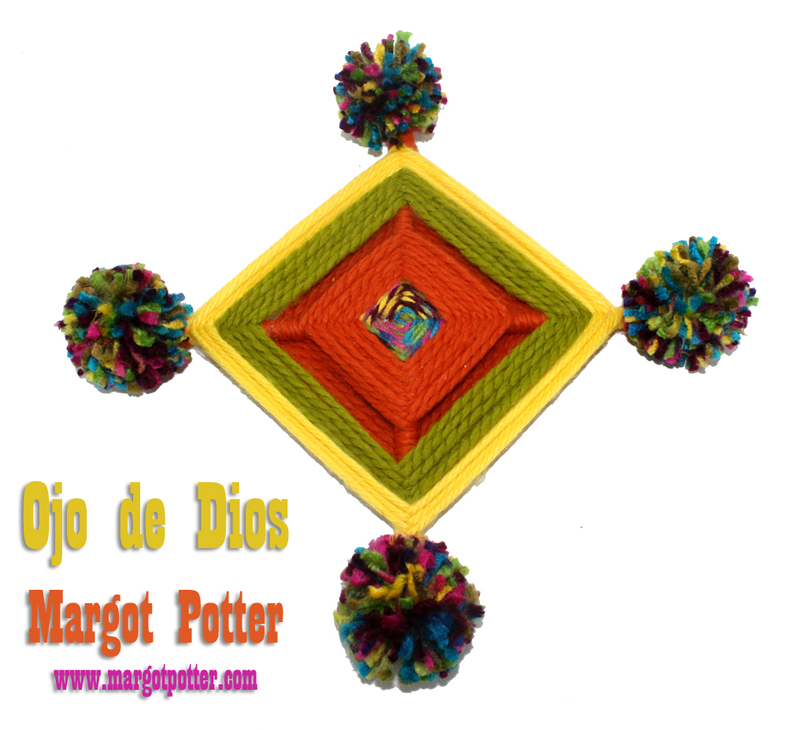 Just notch, glue, set and wind yarn over and under and add some handmade pom poms (or pom pons) if you prefer to the ends. I want to make a bunch of these in various sizes for our living room wall. Get the instructions in the brand new magazine Kids Crafts 1-2-3 available at WalMart across the country starting tomorrow! I'm off to Charlotte today for the Southern Women's Show! Stop by and craft with me and the fine folks from iLoveToCreate Thursday through Sunday! 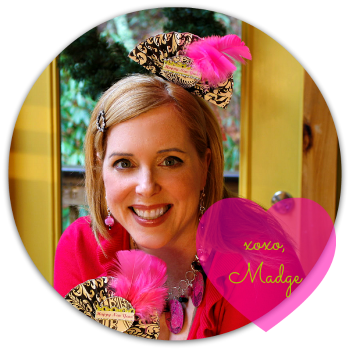 Be there and be craftacular!